Maderia Topaz is another name for citrine the only difference is the colour, Maderia is a bit more orange in colour than normal citrine. 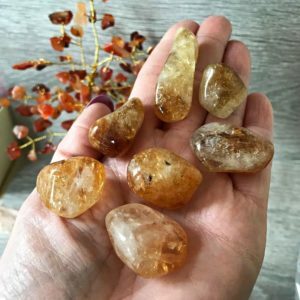 Citrine,is the birthstone of November, is also known as the sun stone, and with winter well on its way, its vibrant colour and energising properties bring welcome relief. It has a strong solar energy, embodying strength from the sun. 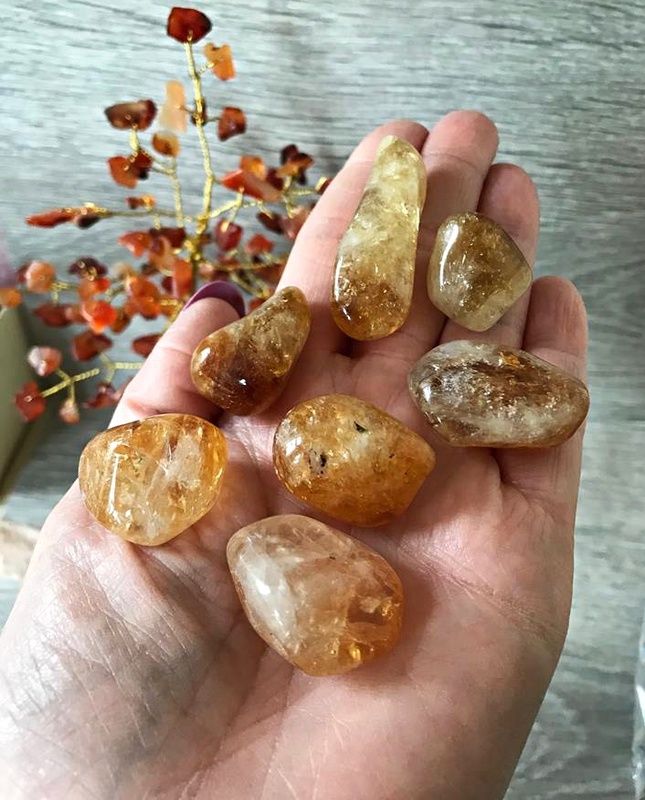 Citrine is said to encourage strength, inspire leadership and get rid of negative energy. It is also said to attract money or business.